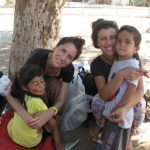 We have been working mainly at Kara Tepe and Moria refugee camps in Lesbos. 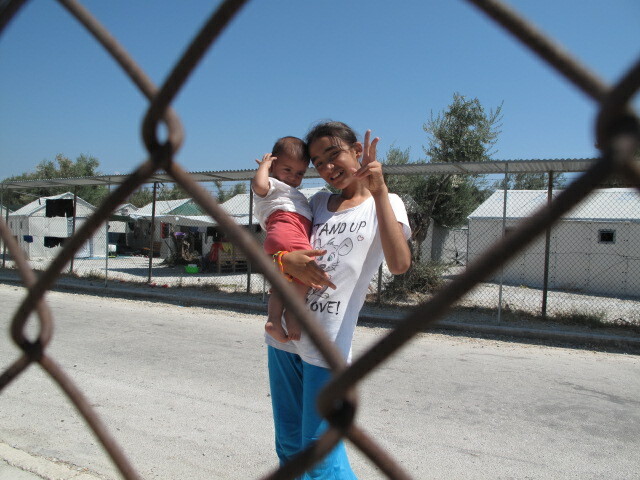 We were going there, and in the middle of the camps we were setting tables full of art materials. Children of all ages approached us and started drawing, painting and creating postcards. Most of the times we were overwhelmed by the interest of children in arts and in creating new things. Day by day boredom and sadness are trying to be pulled away by tens of volunteers from NGO’s, musicians and art organisations that, like us, are trying their best in making these children’s life slightly happier. 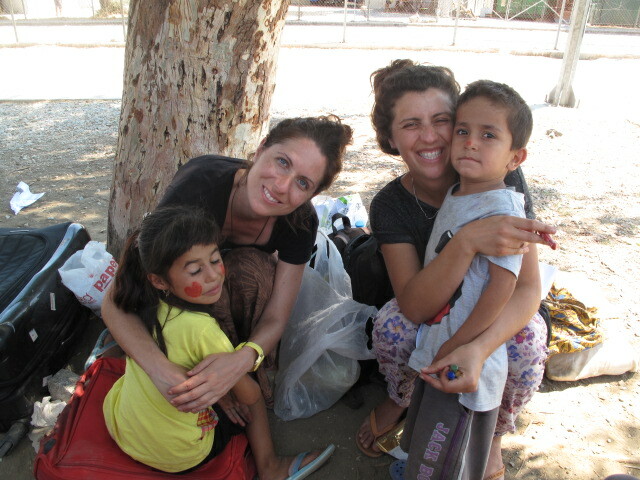 Going to the camps and meeting people that came to Lesbos with the only purpose of dedicating their time to other people in need, makes you realise how beautiful the human being can be. However, in the other hand, looking at the camps and reflecting on the causes of this human disaster drives you to the darkest place of the human being. We are planing to come back with more resources, ideas and projects. There still a lot of work to do. We want to keep giving visibility to this crisis and give the relevance that it deserves. Write us, join us, if you would like to contribute towards this cause at info@lon-art.org.